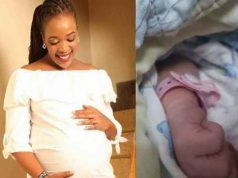 Home biography INTERSTING FACTS ABOUT WINNIE ODINGA YOU DIDN’T KNOW . 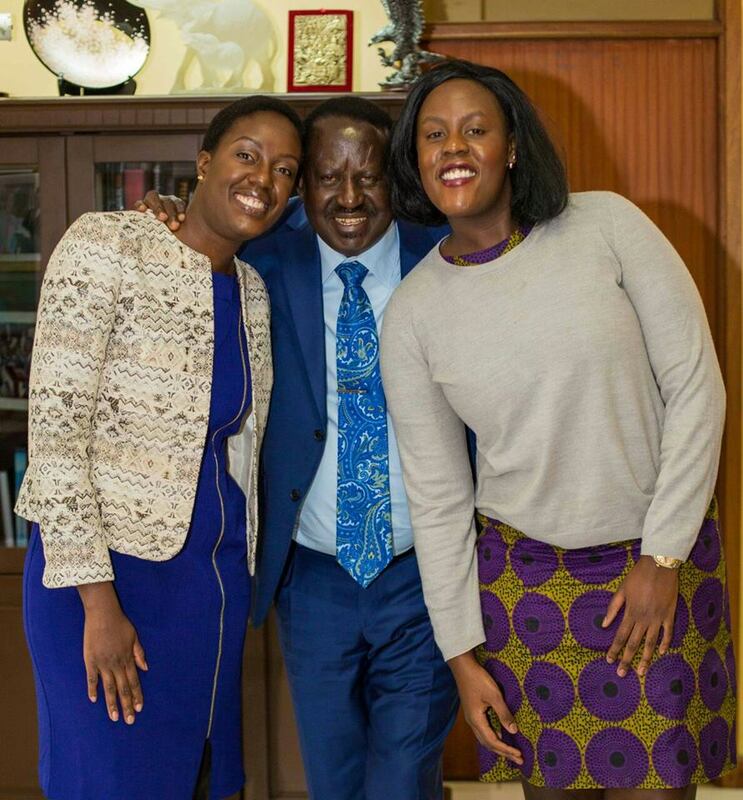 INTERSTING FACTS ABOUT WINNIE ODINGA YOU DIDN’T KNOW . 1. she was born in 1990. 2. winnie odinga loves school hip hop . His best artist is tupac . 6. She acts like Tomboy – “It’s cool, comfortable, and laid back. I’m a sucker for shoes. I love boots and sneakers. I have too many of those. I don’t like heels and tight clothes that much. 7. She hates being prime minister son because she lacks private life. “I listen to a lot of Homeboyz Radio. I love most of the new school rappers in Kenya. The only problem is that it’s hard to dance to Kenyan music, unless of course its Benga music. I love Nigerian music, it’s easy to dance to Wizkid. 9. Winnie odinga says she will never run any political sear. ” People thought that I was just throwing around figures that I have no idea about. I’m just appalled that we don’t stop to think that even house helps with kids have their own personal aspirations. We have become too consumed with ourselves, it’s all about us improving ourselves and to hell with the rest. If you can afford it, why not uplift the people that take care of you and your kids to be really among ‘us’? 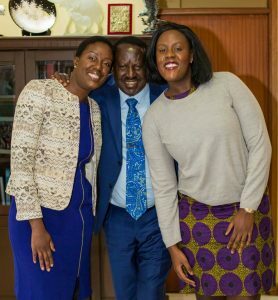 Winnie who is the youngest daughter of former Prime Minister Raila Odinga said she was advised by her mother Ida Odinga not to get married to a man she has met at the bar or a club. “In the Kenyan society you either meet men in church or the bar. 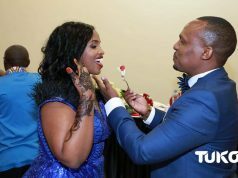 But it is like all Kenyan men have decided to spend most of their time in bars,” said Winnie, adding that dating in the Kenyan society is different.